Chris McWilliams is currently a freelance percussionist in New York City. He has recently held positions as Adjunct Professor of Percussion at the University of Texas at Tyler, Interim Instructor of Percussion at the University of North Texas, and spent two years as a member of the touring performance group, the Dallas Brass. A native of Philadelphia, PA, Chris moved to Orlando, FL in 2004 and graduated with a Bachelor’s of Music Education Degree from the University of Central Florida. 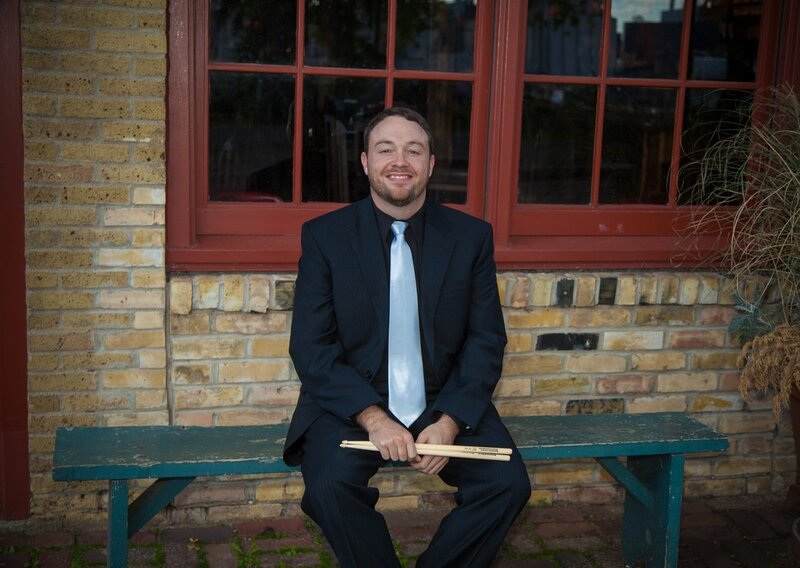 He recently completed his Doctoral Degree in Percussion Performance at the University of North Texas, where he also received his Master’s Degree in 2011 and served as a Graduate Teaching Fellow for five years. Chris performed for two years as a musician in Walt Disney World, served as principal percussionist with the UNT Wind Symphony for three years, and has won the UCF Performance Excellence Competition. He has also performed with Dame Evelyn Glennie as a member of the 2007 International Youth Wind Orchestra in Killarney, Ireland, and as a member of the Magic of Orlando Drum and Bugle Corps. Chris is currently on percussion staff for the Troopers Drum and Bugle Corps, and has been an active performer, educator, and adjudicator in both the Orlando and Dallas/Fort Worth areas. He is an endorsing artist for Pearl/Adams instruments and Innovative Percussion sticks and mallets.